As a continuation of my latest article on what defines an anime, I have decided to continue the discussion, focusing on the concept of Anime Eyes as the subject of exploration for this task. 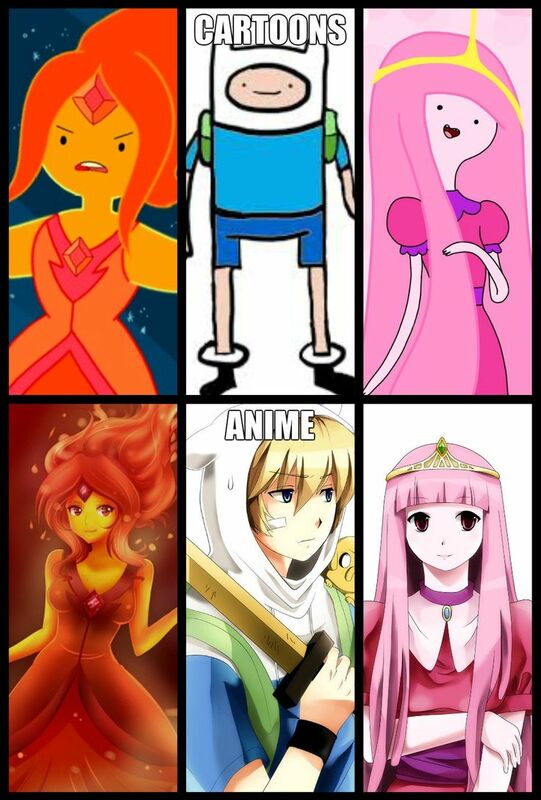 As I noted last week, an anime character’s eyes are a distinct and unique design unique to the art form, and differ in characteristics and importance to other types of animation. In anime productions, a character’s eyes are often quite detailed, depicting not only the pupil, but the orbit, eyelid and eyelashes aswell. 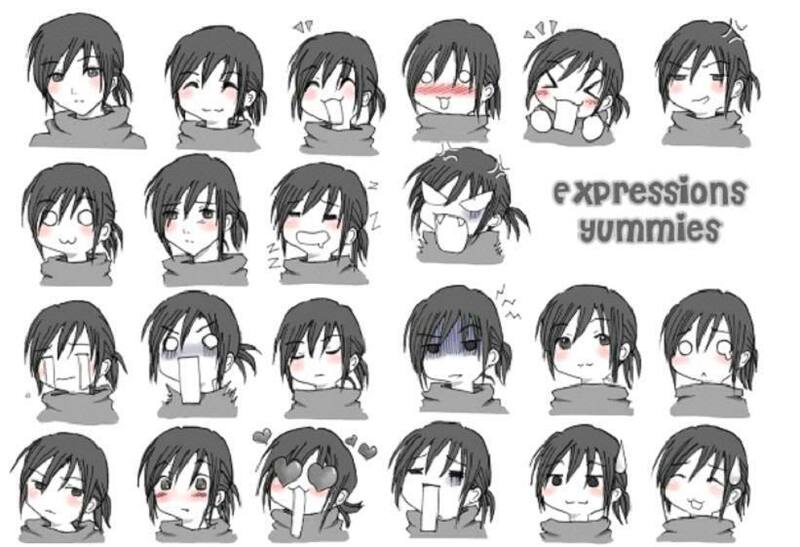 Eyes in anime are used as a device to express character emotion, as well as a way to show one’s personality. Flickering eyes can express sadness and pain, particularly if the character is on the verge of tears. In some cases, the eyes can simply be a defined shape, with no internal definition of the pupils, which is used to define anger, and is used extensively in fighting sequences or when a character is yelling in anger. 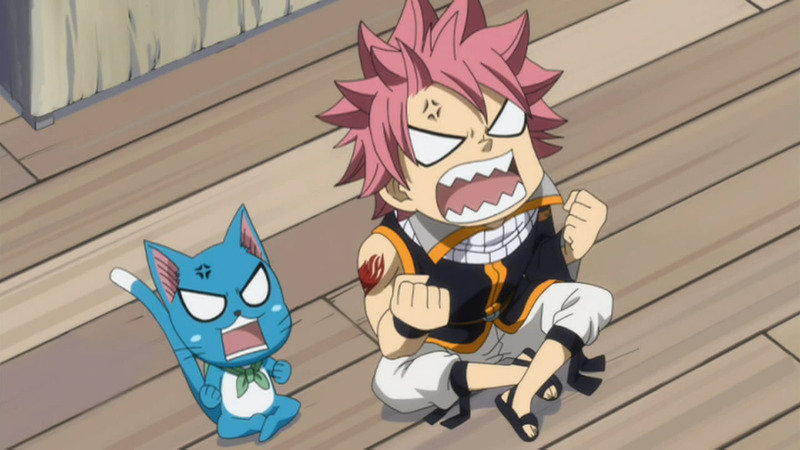 The image below details Fairy Tail’s main character, Natsu fighting a tree, showing his “anger” at his friends, Gray and Erza. In my studies I have discovered that another defining feature of Anime Eyes is their size, which is not only used to define “cuteness”, but also youth and innocence. The following example contains minor spoilers of the anime series Fairy Tail, so if you wish to avoid spoilers, skip this paragraph. Drawing another example from Fairy Tail episode 20, we meet a young character named Lisanna in a flashback. 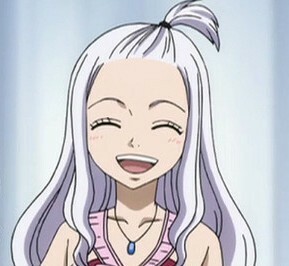 She is a close friend of Natsu Dragneel, and considered a romantic interest of the young Natsu in these flashbacks. Lisanna shows little in her time on screen but kindness and pure innocence in terms of her character development throughout the episode and her eyes reinforce the innocent and youthful nature of the young girl. Lisanna, who was previously assumed to be deceased, returns in episode 79 of the anime series, alive and noticeably older than the young girl we know from previous episodes. 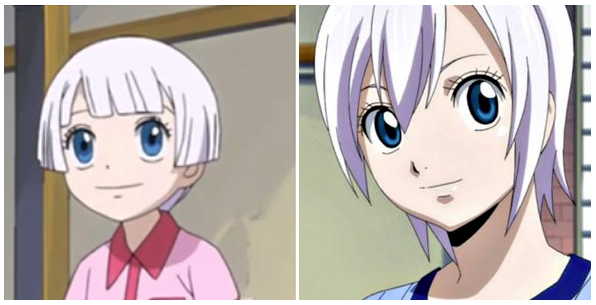 The older Lisanna, also pictured below, maintains some of the characteristics that remind you of her younger self, with the exception that her eyes are not as large as her younger self, which reinforces the idea that her eyes are used to show her age and innocence in her youthful self. So far my study on anime eyes has begun to take shape, and so for the remainder of this session my autoethnographic study will be exploring this concept. In my next blog i’ll continue to explore my work on expressionism. See you next time! As part of this weeks topic on Anime and Manga for my subject on Digital Asia, i decided to explore the world of Anime, and to take a look at the differences and similarities between the original Japanese anime, complete with English subtitles, in contrast with the English-dubbed version, and see which version I enjoyed more, or even if there was any preference. 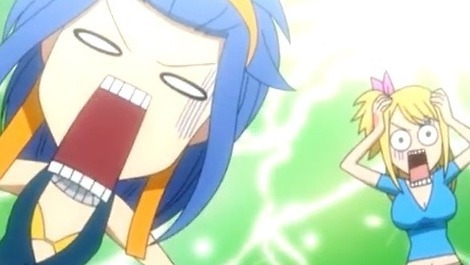 I did some browsing online and discovered Fairy Tail, a popular Japanese Anime with both a Japanese version referred to as “Subbed” (implies English subtitles), and an American “Dubbed” version. Fairy Tail is a story based in the fictional kingdom of Fiore, a place ‘filled with Magic’, where people trained in the magical arts, known as Wizards, band together in guilds to train and work in search of fame and fortune. 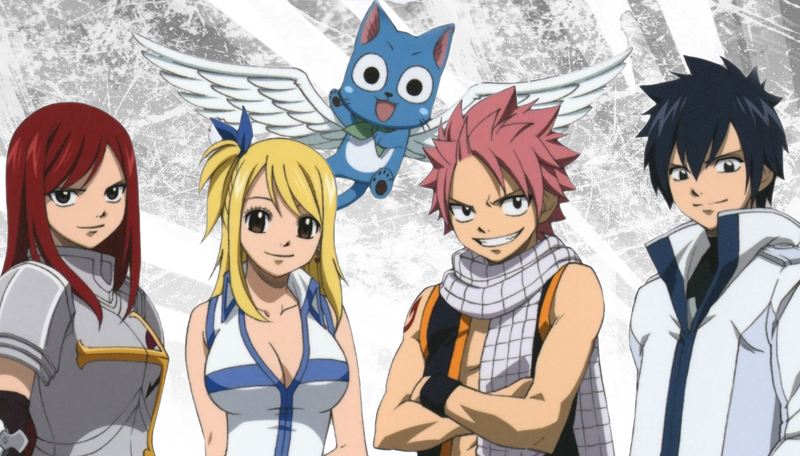 The story follows Lucy Heartfilia, a young Celestial Wizard who achieves her dream of becoming a member of Fairy Tail, a prestigious wizards’ guild with a reputation for overly destructive antics. 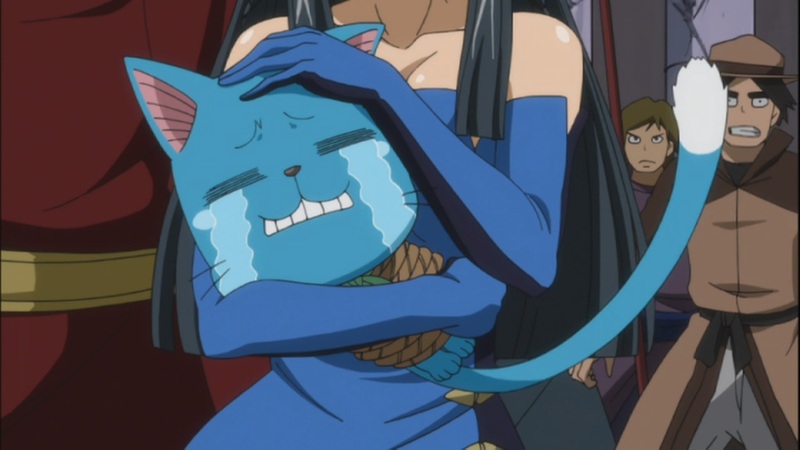 Lucy is joined by other members of the guild on her adventures, including Natsu, a Dragon Slayer who can embody the physical properties of a dragon, his flying blue cat named Happy, an Ice Make wizard named Gray who has a tendency to strip down to his underwear subconsciously, Erza, the most powerful female wizard in Fairy Tail. I explored both the Japanese version of the Anime and the American counterpart, and I absolutely loved both! I watched the first episode in Japanese, before going back and watching the first five episodes in English. 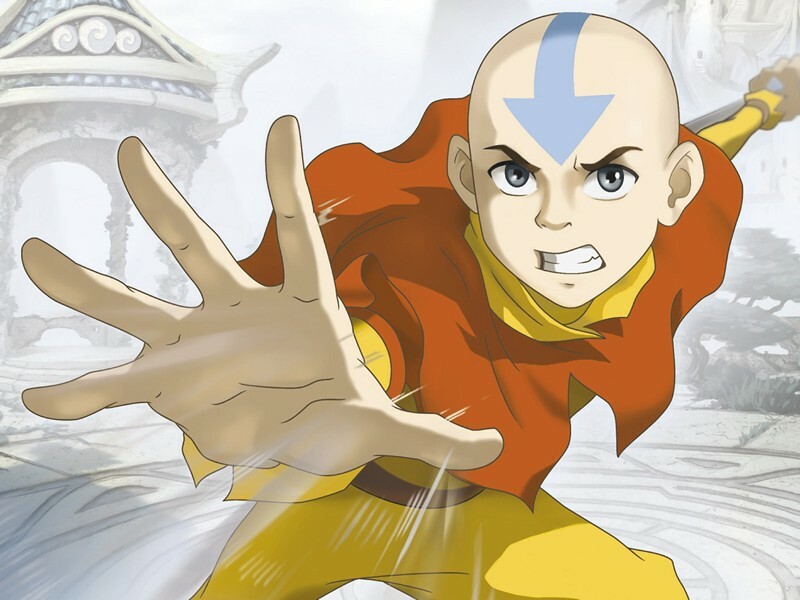 YouTube was my main source for watching the series, and after the first five episodes, the rest of the series was only available as subbed versions, so I have now watched (at the time of writing this) 22 episodes of the series, in its original Japanese form, which equates to about 7 hours now. 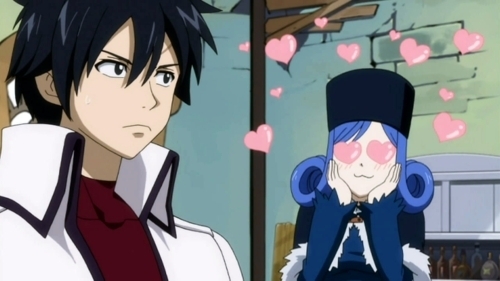 I decided to check out Fairy Tail as I wanted a new anime experience as I have already watched the Pokemon Indigo League and wanted a new experience, and I found it. I am in no way put off by the Japanese version of the Anime, and on the contrary, I almost prefer it in a way, as the show is being enjoyed the way it was intended (with rough English translations, of course). Be sure to send me a tweet (@xNatolix) and ask me where I’m up to in the series next time I’m on, and chances are I’ll be much further along in the process.